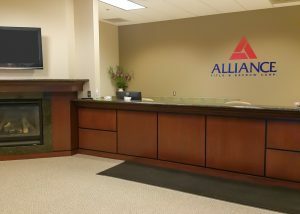 Branch Spotlights – Alliance Title & Escrow Corp. 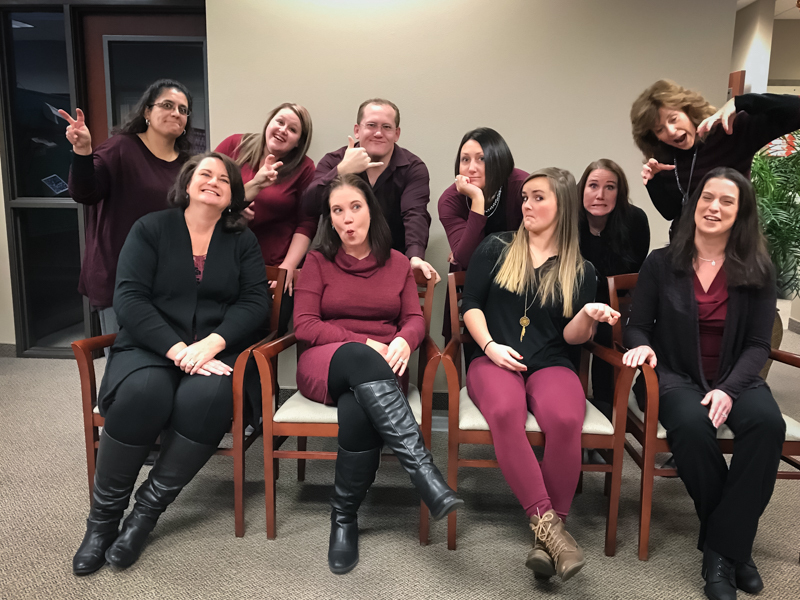 The Alliance Title team located in Meridian, ID is a wonderful group of experienced and talented individuals who know how to have fun! Each and every employee is a valuable member to the team and brings together over 120+ years of experience to the industry. 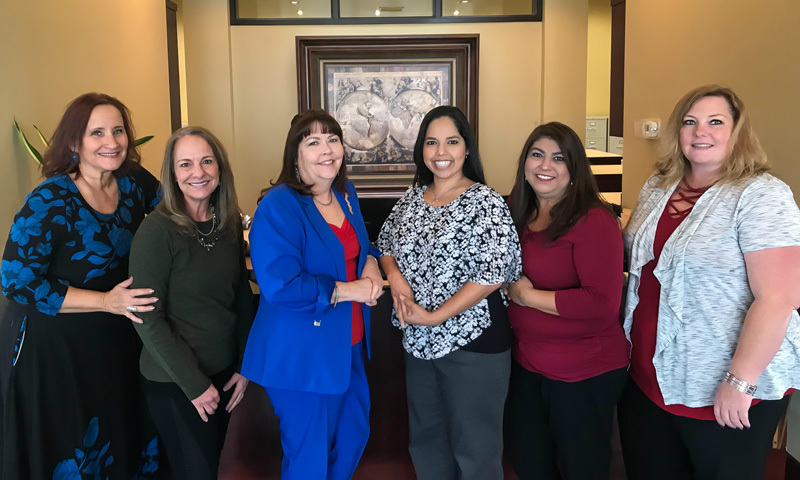 The Meridian branch takes pride in their exemplary customer service and makes sure each transaction goes as smoothly as possible. Having each customer leave with an incredible experience is their top priority. Not only is the Meridian branch committed to creating an exceptional experience for their clientele in both commercial and residential title and escrow services, but they are also an active participant in the community; the Meridian team holds their fundraising event, “Bowling to End Hunger” to help with the companywide campaign, “Closing the Hunger Gap” during the month of October benefiting the Idaho Foodbank. 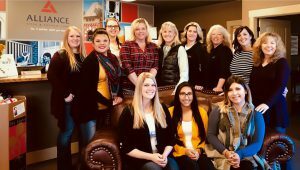 Members from the team also volunteer for a number of other local organizations, such as the Boys & Girls Clubs of Ada County, the First Tee of Idaho, and both the Boise Metro and Meridian Chamber of Commerce. 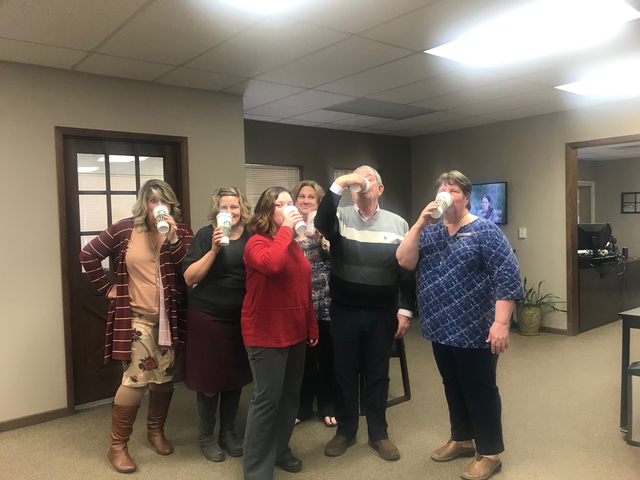 The Meridian branch brings an eclectic array of fun activities to the industry! From competitive body-building, archery, fly fishing, camping, golfing, hiking, and biking – the team is involved in almost everything! 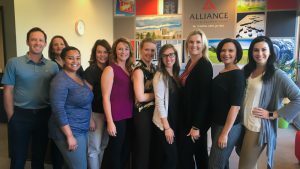 Whether you’re buying or selling a commercial or residential property in the Ada County, the professionals at Alliance’s Meridian location are excited to help make your next transaction a success! 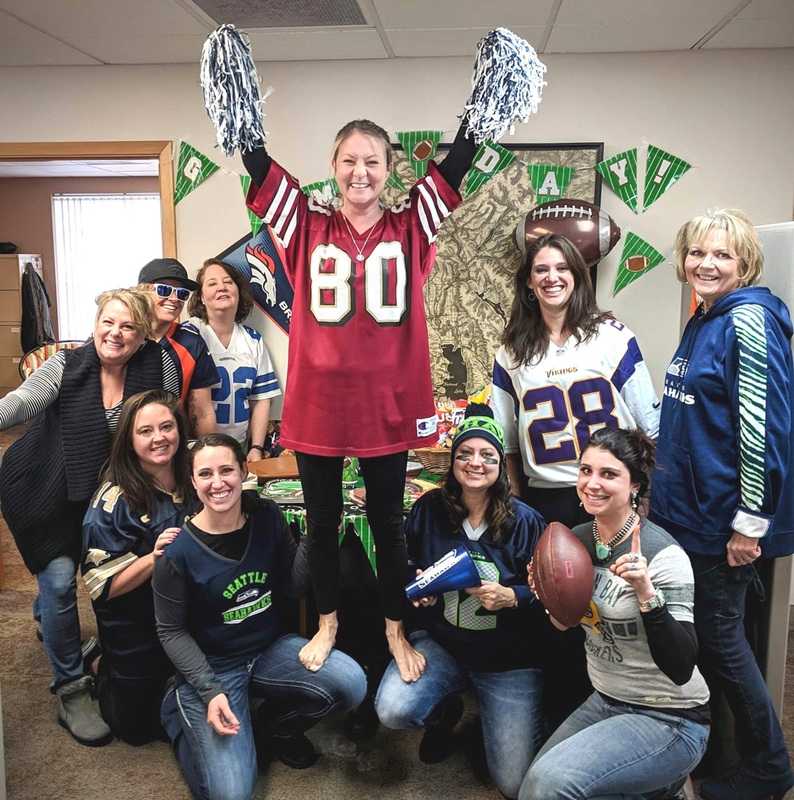 Located in Emmett, ID, the Alliance Title team is a special and enjoyably fun staff! 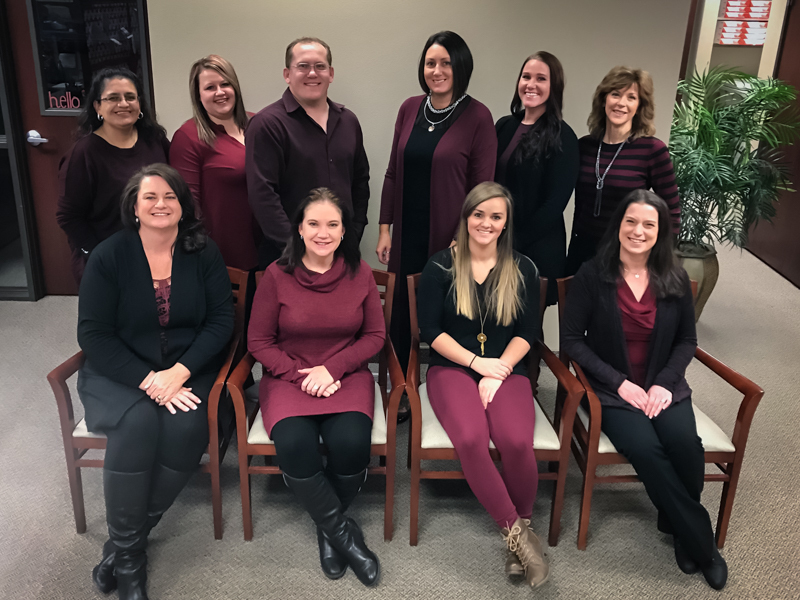 Each and every employee is a valuable member to the branch and brings together 20+ years of experience to the industry. Not only is the Emmett branch committed to creating an exceptional experience for their clientele in both commercial and residential title and escrow services, but they are also committed to providing services to the community; Emmett’s branch has been involved with both the Emmett Rotary and Gem County Chamber of Commerce for the past 23 years! Their attention to detail and customer service puts this team above the competition. 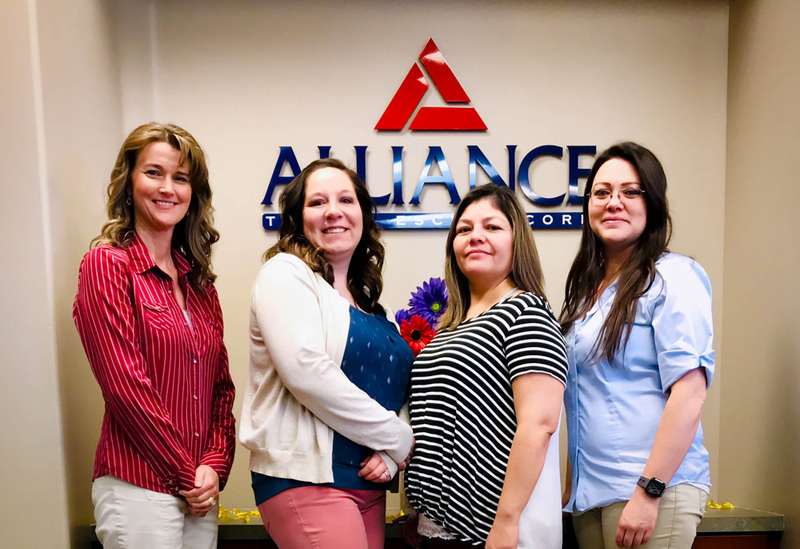 Alliance’s Emmett branch truly loves how their customers become like friends and family – this welcoming and positive attitude creates the supportive community that Emmett is. 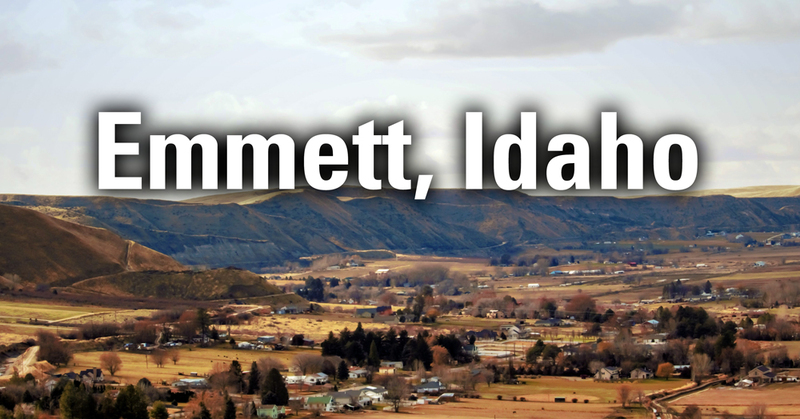 The Emmett branch supports many events and fundraisers; some of them include: the Cherry Festival, Harvest festival, Emmett Friendship Coalition, and any Real Estate Agent and Broker events. Outside the office, you might just find any of the employees attending car shows or partaking in any of the wonderful outdoor activities Emmett has to offer! 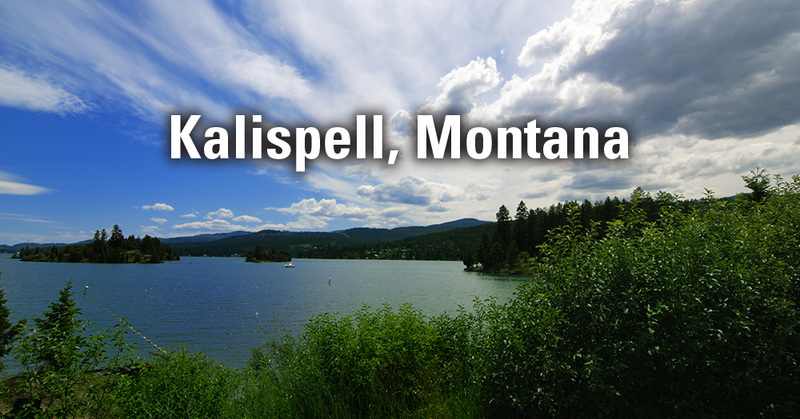 Whether you’re buying or selling a commercial or residential property in the Gem County, the professionals at Alliance’s Emmett location are excited to help make your next transaction a success! 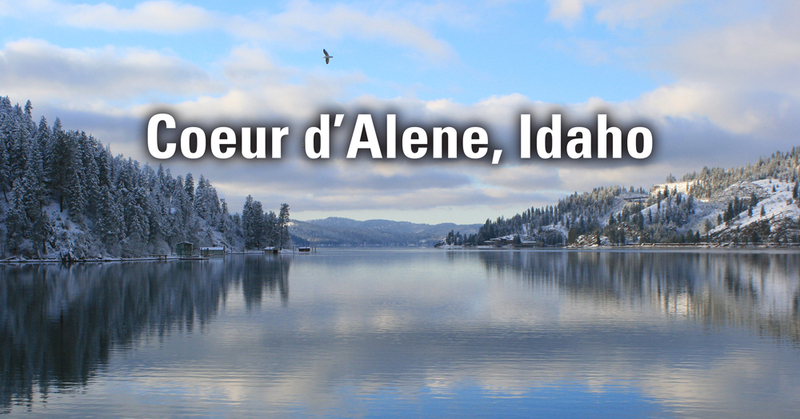 Located in Boise, Idaho, the Alliance Title CW Moore team is a unique group of individuals with equally unique roles. If you were to add up each team member’s industry experience, it would total more than 125 years. 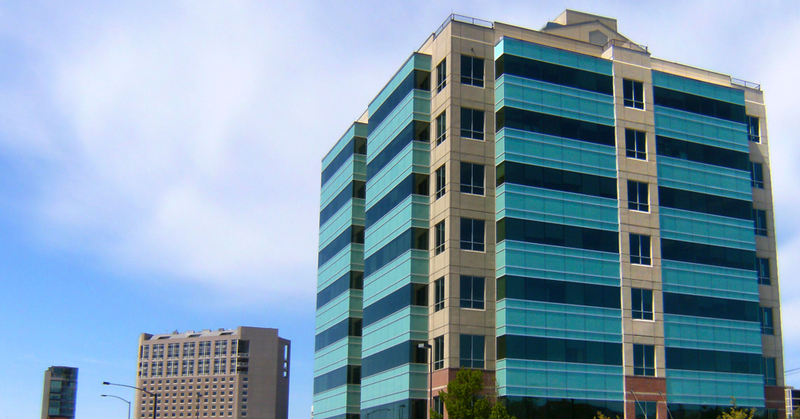 They stand out from the competition because they put that experience to work as a solution-based group that specializes in Commercial and Residential title and escrow services for commercial and residential developments, construction projects, property sales and refinance transactions. On top of the business side of what they do, they devote a lot of energy to improving and giving back to the community. 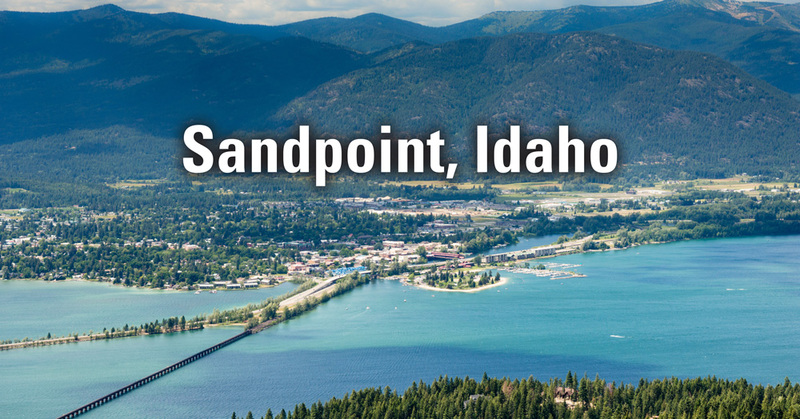 The team participates in the Alliance Title ‘Closing The Hunger Gap’ food drive campaign that collects food and funds to benefit the Idaho Foodbank. Additionally, the Alliance CW Moore team supports the Boise Valley Economic Partnership (BVEP), is an active Boise Chamber member, is a part of the Women’s Council of Realtors, Commercial Real Estate Women and contributes to many other non-profit organizations such as the Boys & Girls Club, Make-A-Wish Foundation and MS Walk. When not working or giving back, the team still manages to stay busy with a variety of interests. 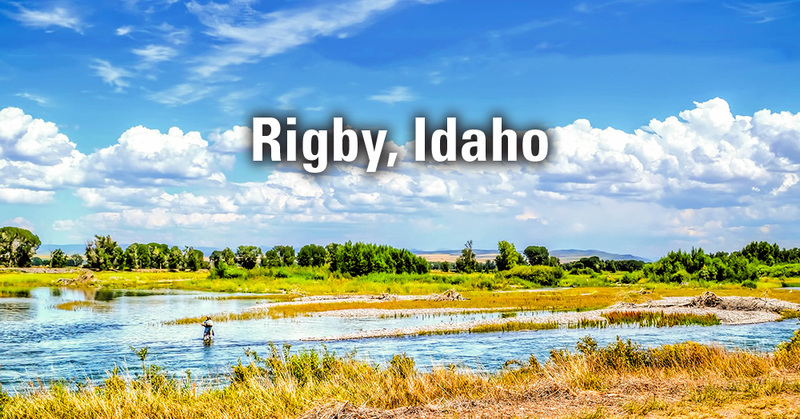 From being on the crew for T-6 racer airplanes at the Reno National Air Races, scuba diving and gourmet mushroom hunting to camping, traveling and raising five kids, each teammate knows how to keep things interesting and fun. 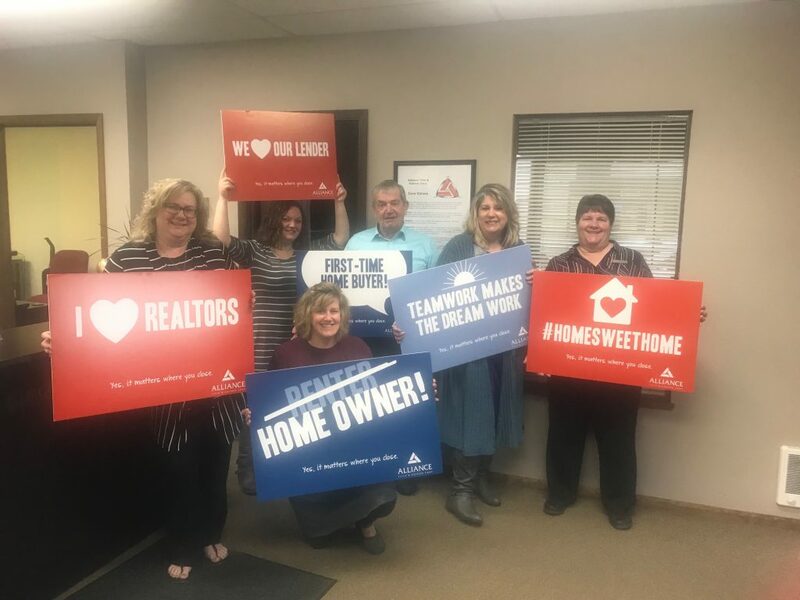 Whether you’re buying or selling a commercial or residential property in Ada, Boise, Elmore or Valley counties, the professionals at Alliance CW Moore are excited to help make your next transaction a success!